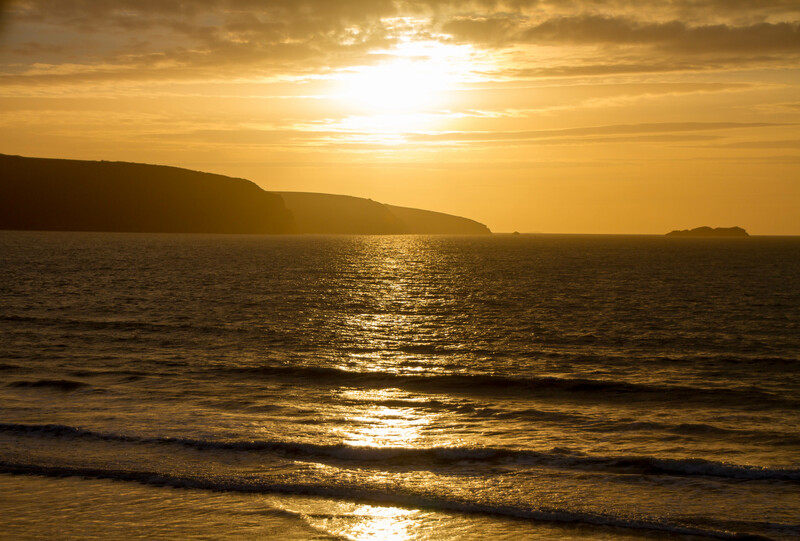 Quality 4-Star seaside self catering holiday accommodation in Broad Haven, Pembrokeshire, West Wales. 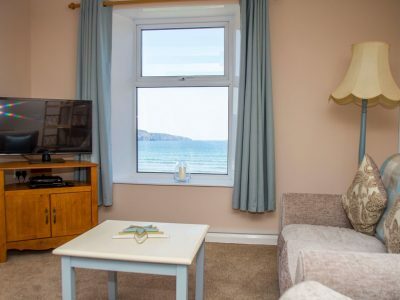 All of our apartments offer the ultimate in sea views over the panoramic sweep of St. Bride’s Bay in West Wales. 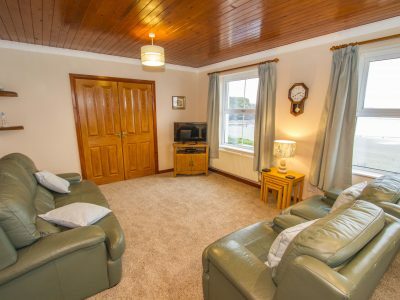 the ultimate in sea views over the panoramic sweep of St. Bride’s Bay in West Wales. 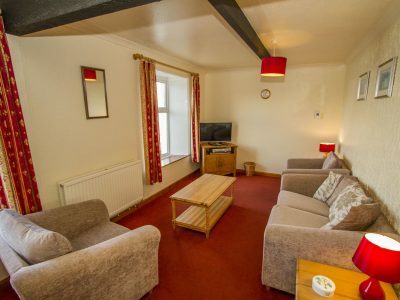 On a high tide the waves will almost reach to the door – but not quite – only the width of a B class road separates these charming self catering apartments from the firm golden sands of Broad Haven beach. 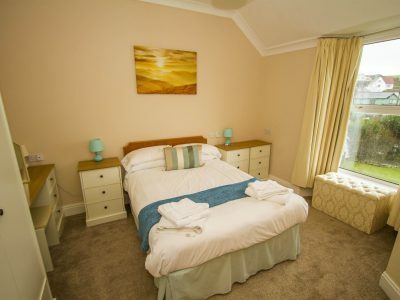 Ideal all year around holiday accommodation; Imagine sitting in a warm and cosy room, on a winter short break in the seaside village of Broad Haven in West Wales, watching the magnificent Atlantic Ocean crashing on the sandy beach just beyond your double glazed windows.